Below are the list of best power banks under Rs 1000 with over 10000 mAh capacity, below mentioned power banks are reviewed and posted for affordable price available online. 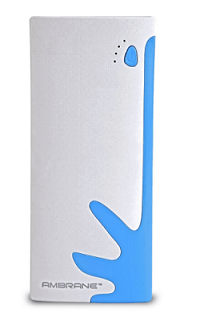 Ambrane P-1310 NA powerbank is the best power bank currently available with 13000 mAh Lithium-ion Battery Capacity which is priced for an affordable rate, and it is also providing 1 Year Manufacturer Warranty, along with this it also has wide range of Service Centers available across the country.  Ambrane is an Indian company and all the products are Make In India. The design of this model is stylish and sophisticated, Ambrane power bank 13000mAH uses state of the art chipsets which are not only safer but also improve the charging conversion rate for each of your devices. 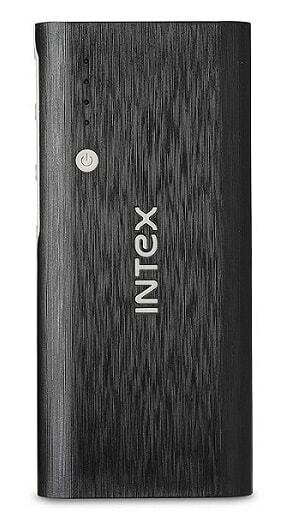 Intex IT-PB has a 12500 mAh Lithium-ion battery pack with 3 USB ports that allow you to charge up to 3 devices simultaneously, out of 3 ports one is micro USB. 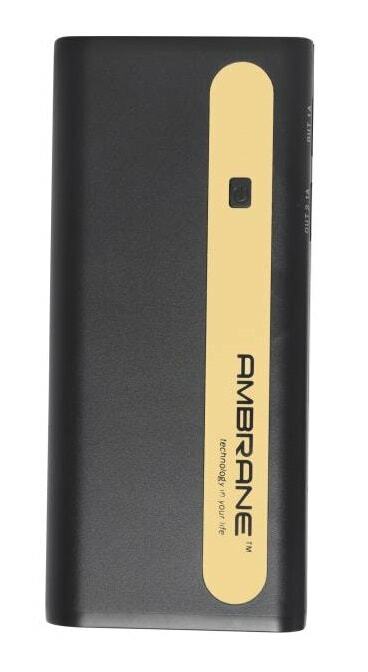 Ambrane P-1122 Power bank has capacity of 10000 mAh with 3 output ports which offer you the most versatile solution on the go. Ambrane R&D experts inferred that P-1122 can charge digital devices, which are working on 5V with relevant current rating. Lenovo PA10400 has 10400mAH capacity which is a high performance and quality product with 2 fast charge output for devices as mobile phone, tablet, etc. 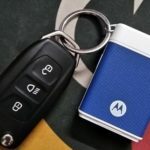 The device also prevents from over charging , over discharging or short circuit. 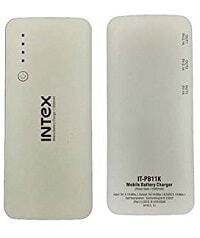 For any product issue or to approach Intex Customer service dial their Toll Free Number 18602085555.